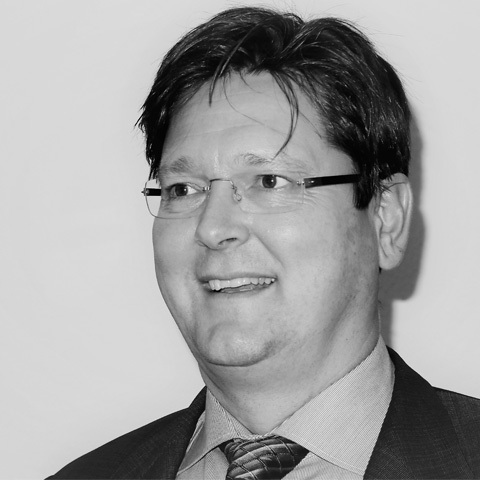 Dr Kaus Dienelt is a presiding judge at the Administrative Court of Darmstadt and has specialised in asylum law and laws relating to foreign nationals since 1993. In 2004 he received his doctorate degree after writing his dissertation on the freedom of movement after the European Union’s enlargement to the East. Between 2006 and 2008, he was assigned to the 1st and 10th Senate of the Federal Administrative Court as a research assistant; these court panels were responsible for hearing cases involving laws on aliens and asylum law. He has extensive experience working as a consultant for legal issues related to foreign nationals and is frequently asked by the Bundestag’s Committee on Internal Affairs for his expert opinion. Dr Dienelt also runs a professional training institute in Frankfurt am Main, Germany, which has been training staff from the Aliens Registration Office (Ausländerbehörden) and practicing lawyers on national and European laws concerning foreign nationals for the past several years. Several times a year, he holds seminars on current issues related to laws on aliens. In addition to his speaking engagements, Dr Dienelt has authored several publications, including a series of articles. 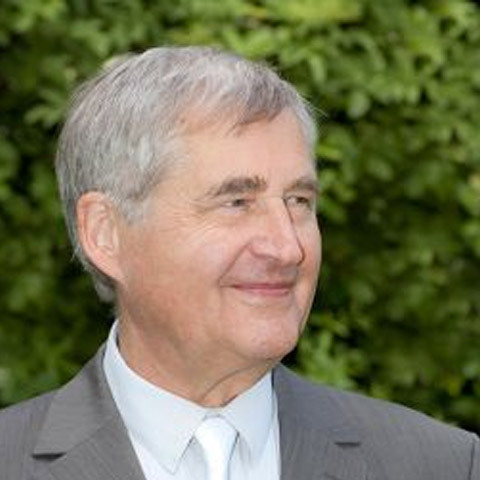 He is also active in academia, having written and co-published the leading judicial commentary on asylum law and laws relating to foreign nationals (Bergmann/Dienelt). Among other publications, he has written books in German on current issues concerning Turkish nationals’ right of residence (Aktuelle Fragen zum Aufenthaltsrecht türkischer Staatsangehöriger), the freedom of movement after EU enlargement to the east (Freizügigkeit nach der EU-Osterweiterung) and the impact of the EU family reunification directive on the German Residence Act (Auswirkungen der Familienzusammenführungsrichtlinie auf das AufenthG). Moreover, he has published a handbook for legal practice and is an author of legal commentaries on the German Aliens Act (GK-AuslG) and the Law on the Asylum Procedure (GK-AsyVfG). 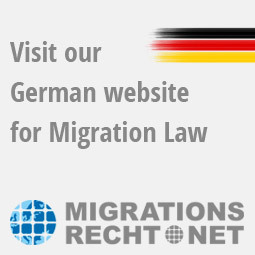 Rosa Foyle is responsible for providing the English translations of the latest news on German asylum law which is published on the English version of this website. Foyle is a certified trilingual American translator for the German-English and Spanish-English language pairs. She is a member of the translators associations Bundesverband der Dolmetscher und Übersetzer in Germany and the Chartered Institute of Linguists (CIOL) in the UK. Foyle received her undergraduate degree (BA) in International Studies from Vassar College with a Minor in German Language and obtained a diploma in translation (German/English) from the CIOL in 2013. She is currently completing her Master's degree in Translation Studies (German/Spanish/English) from the University of Bristol in the United Kingdom. 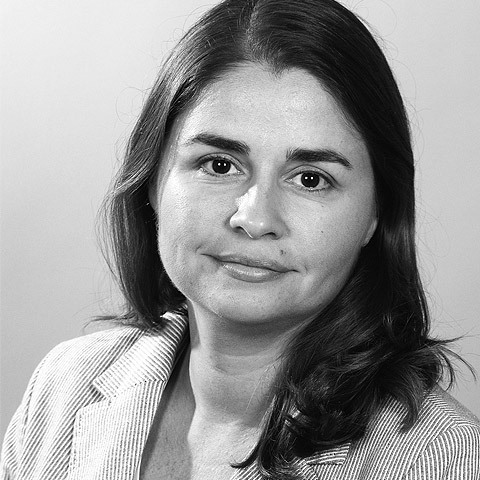 Foyle has worked as a freelance business translator for the past 10 years in Germany and has previous experience working as a paralegal for a law firm in California, which specialized in immigration. Her graduate course work in legal translations at the University of Bristol and her undergraduate work in migration studies at Vassar College have also given her valuable knowledge on translating specialized terminology related to immigration law. Her areas of specialization include the translation of business and legal texts, including financial documents, contracts, general terms and conditions, as well as marketing materials and website content.